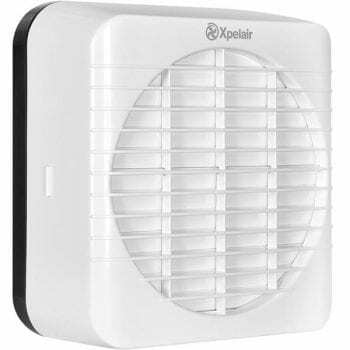 Ventilation From Xpelair & AirVent! 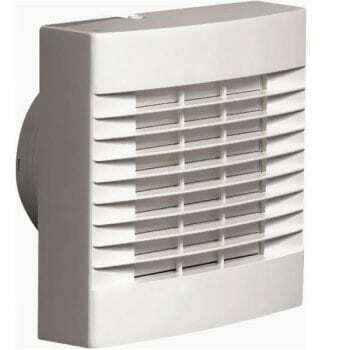 Ventilation is very important in a bathroom. 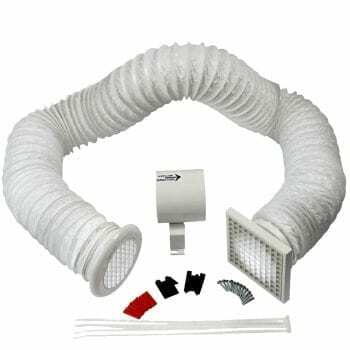 Since bathing and showering produces a lot of steam. 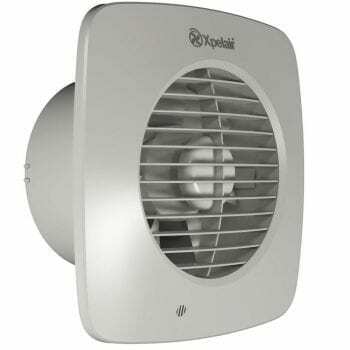 This humidity leads to condensation and mould. 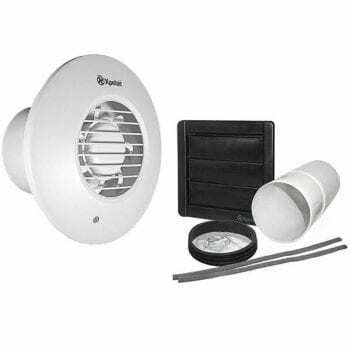 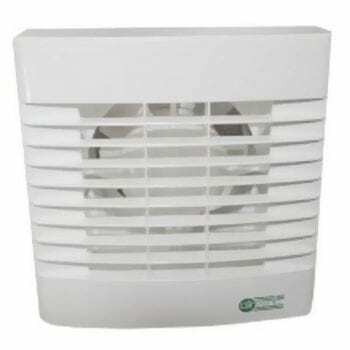 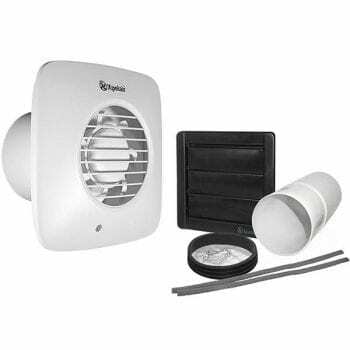 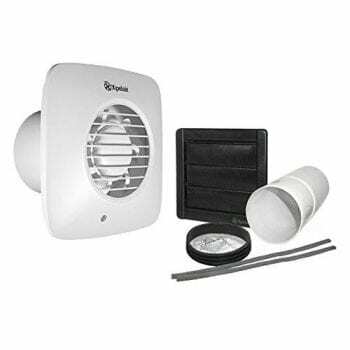 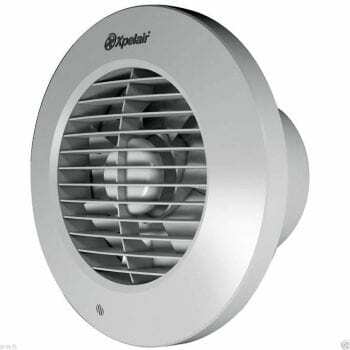 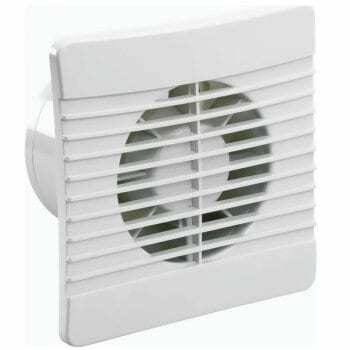 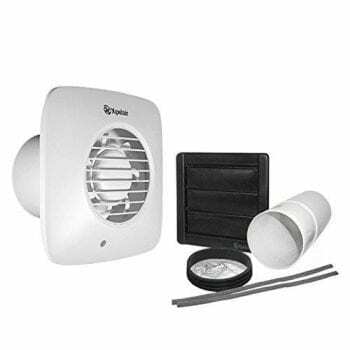 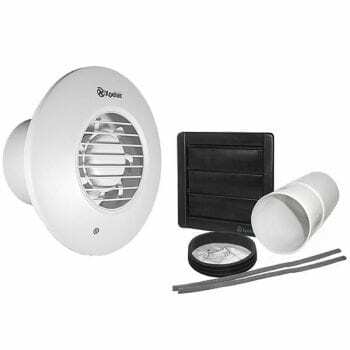 Therefore a properly installed bathroom fan will as a result solve this problem.